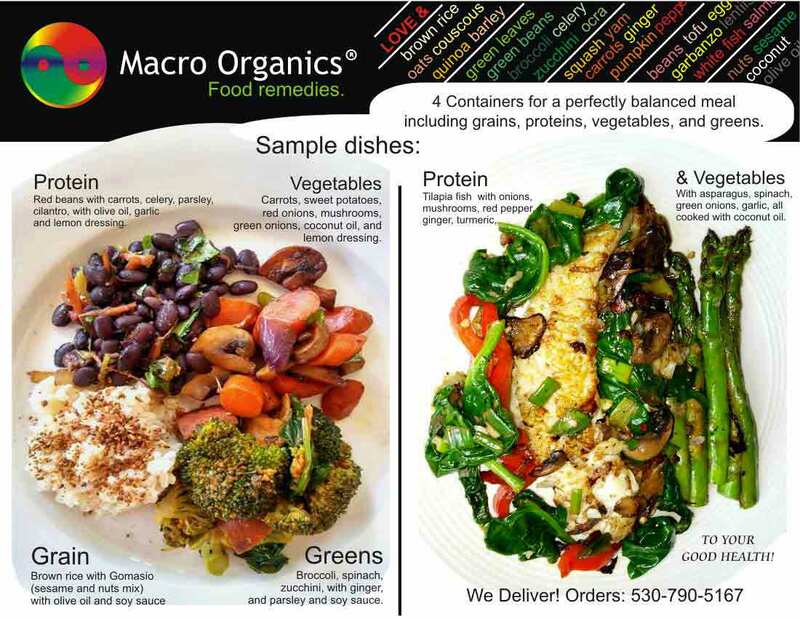 Order a Organic Meal to be delivered at your door! We buy organic, we cook health, we deliver fresh. container #2 Beans (white, red, or black) with herbs, and seasoning. container #4 Fish (Tilapia or Swai fish) and Mix of green leaves (kale, spinach, chards), with broccoli, zucchini, lightly cooked with coconut oil.